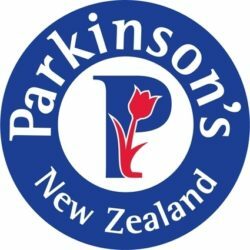 Parkinson's NZ - 2019 INSIGHT Into PD UNITES! Parkinson’s New Zealand provides education, information and support for all people with Parkinson’s, their caregivers, friends and families. Proceeds from your ticket sales will be going towards funding two exciting new projects currently under development: a course for the new diagnosed and the other is a self-management course. Our ticket sale proceeds will go to courses for newly diagnosed people with PD & our self-management course.